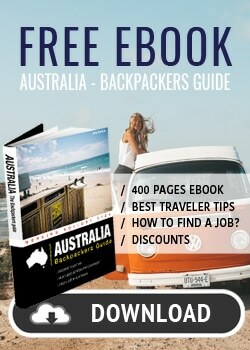 If you plan to go on a Road Trip in Australia, renting a motorhome will probably be your biggest expense! It’s difficult to know what price to expect though when planning a trip of thousands of kilometers. And sometimes, conventional wisdom can be wrong. 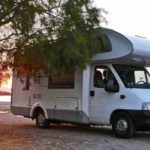 It is therefore important to understand how prices are set and to have an idea of ​​motorhome rental prices in order to better estimate your travel budget. 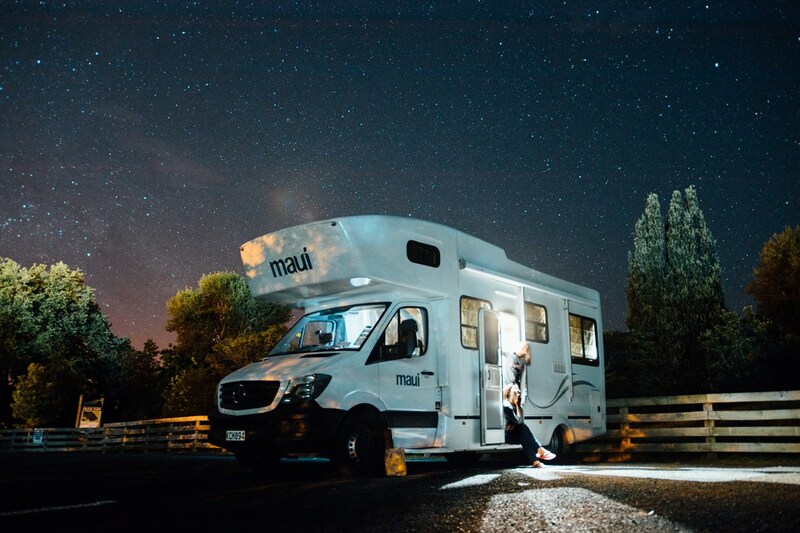 Motorhome rental prices are based on the YIELD Management system, a pricing strategy with which prices vary according to demand. This principle is particularly used for hotels and plane tickets. Logically, the sooner your make a booking, the better prices you get. They often use the term “early bird” to refer to these offers. 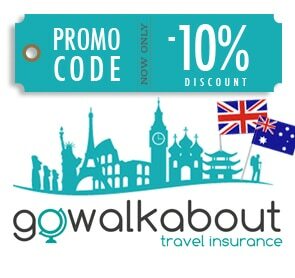 Book at least 2 months in advance to take advantage of these offers. This means you won’t find any “good deals” at the last minute. There are last-minute deals around, but these are rare, difficult to find, and pretty risky. Because if you don’t find a good last-minute deal, you may end up without a vehicle. Other factors play a role in determining prices of rental motorhomes as well. Obviously the type of model (e.g. 2-seater, 4-seater), the age of the vehicle, the brand, the equipment and the rental period. Prices are usually decreasing the longer you’re renting for (+ 7 days, + 14 days, + 30 days, + 60 days). Moreover, the season also influences the price. Apart from the availability, rental companies generally set higher rates at certain times of the year (school holidays, long weekends). Therefore, when traveling in low season you find low prices. For the same vehicle, you might pay 5 times more if it’s in high demand! To give you an idea, we tried to average prices for different models and by season. As every rental company fixes prices individually, it is almost impossible to give you an exact pricing table. Prices are in AUD (Australian Dollars). 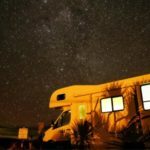 First of all, keep in mind that when renting a motorhome in Australia or New Zealand, you get a basic insurance included in the rental price (free). This so-called “standard” insurance covers body injuries of third parties. Rental companies usually offer 2 or 3 insurance options. Comprehensive insurance can completely reduce your deductible and liability. It is obviously the most expensive. They also offer intermediate insurances, with which you pay a little less, but still have to leave a deposit. 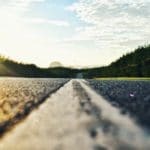 The rates of motorhome rental insurances vary depending on the type of vehicle. 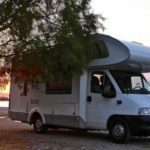 For example, for a 2-seater motorhome, the deposit is usually $ 3500 or $ 5000. While for a large motorhome, it’s about $ 7,500. This means that without insurance, your maximum liability can vary from $ 3,500 to $ 7,500 depending on the vehicle. They often offer an “all inclusive” insurance too. These “packages” include comprehensive insurance and cover some of the equipment such as camping table & chairs, car seats, and an extra driver. Also note that during a long term rental beyond 60 days you don’t pay for insurance. There are a number of private insurances for rental vehicles. Make sure they’re suitable for motorhomes are well. One of the best known in Australia is Rentalcover insurance. Rates vary not only depending on the the deposit, but also on the rental period and the age of the driver. Prices are lower for drivers over 25. With this type of insurance, you will still have to leave a deposit to the rental company. As you don’t take “their” insurance, they will treat you as if you were not insured at all. Consequently, they take a deposit from your credit card as a precaution. In case of a glitch, the private insurance will reimburse you. 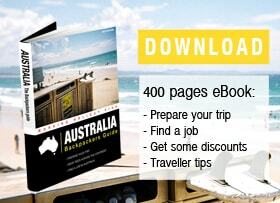 This is an excellent price comparison tool for motorhome rental in Australia & NZ. You can compare prices of different vehicles and book online (no extra charge). You can even filter your search by different criteria: desired equipment, number of passengers and more.